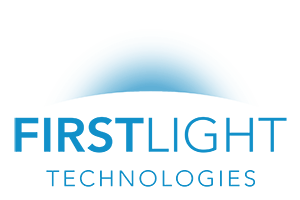 First Light News - First Light Technologies Ltd.
First Light Technologies has announced its SCL series commercial solar area light has been significantly upgraded. First Light announces significant improvements to the IPL solar area light. First Light Technologies has announced the introduction of real-time based lighting profiles to its SCL2 solar powered luminaire. First Light was ranked 77th in the annual Growth 500 list. First Light Technologies is proud to have been recognized in the Cleantech category for the third consecutive year. First Light ranks 190th in 2017 PROFIT 500 ranking.